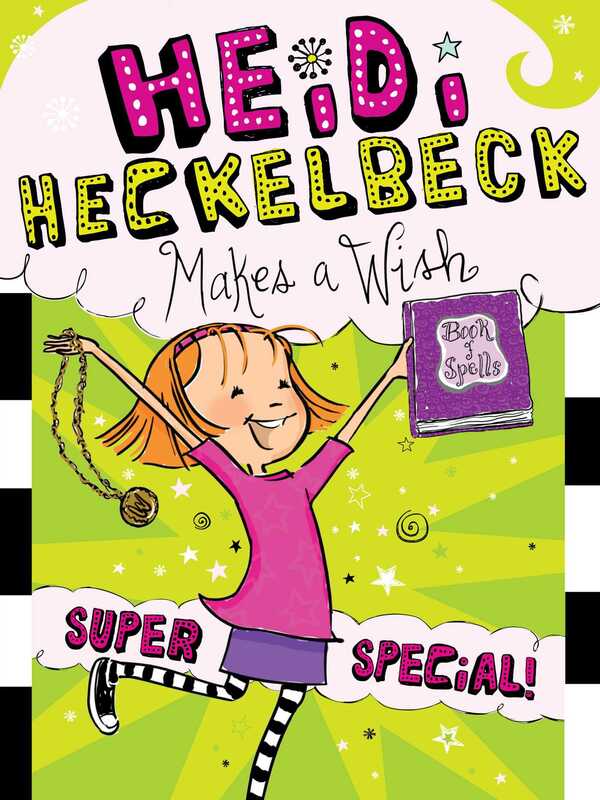 In this first Heidi Heckelbeck super special, Heidi makes a drastic wish—but once it comes true, she finds it may not be the answer to all of her problems. When another magical spell goes wrong, Heidi makes a powerful wish: “Sometimes I wish I wasn’t a witch!” But when Heidi’s wish comes true, she has to figure out a way to get her magic back, while also helping her friends solve a few problems of their own. Only this time, she’ll have to help without casting a spell. Will Heidi realize just how special her magic is?